Welcome to Miss Noelle's Musikgarten! 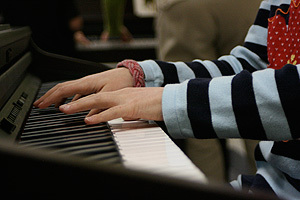 I am pleased that you are considering music classes for your child. Research has shown that we are all born with an aptitude for music, but that aptitude diminishes if it is not actively nurtured between the ages of birth and nine. Miss Noelle's Musikgarten is the perfect way to develop your child's natural musical inclinations while creating pathways for future creative thinking and a lifelong love of learning! Instead of 10-to-15 week semesters, Miss Noelle is doing four-week mini-sessions for $50 per student in 2019. Please visit the "Class Schedule and Calendar" page for specific class information. in the Rahilly Park area of North Merced. 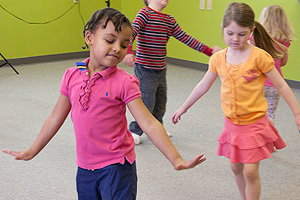 The Musikgarten classes offered through Miss Noelle's Musikgarten are designed to nurture the child’s music aptitude by engaging children and their families in singing and movement activities which help attune the ear, refine the voice, and develop a rhythmic body through which music can be expressed. Additionally, instrumental activities are part of the program, ranging from playing simple rhythm instruments such as sticks and drums for babies and toddlers to playing keyboards for older children. “Music for Little Minds” is built of songs, stories, games and exercises for parents to do with babes in arms both sleeping and awake. Stimulate little brains to learn and grow! “Clap/Sing/Play with Me” is rhythmically interesting and percussive, all about sounds and stories! Students and their grown-ups will move, sing, clap and dance together with a focus on starting and stopping, impulse control, and the beginnings of music-reading readiness. “Nature’s Magic” introduces preschoolers to song and story concepts like taking turns and using their senses while dropping in the colors of the world, animal concepts and seasonally appropriate material. All of Miss Noelle’s Classes require 4+ students to run! Cuts and Schedule adjustments will be made the first week of the month. “Individual or Small Group Classes” are available for $50 per 30-minute individual class or $80 for 30-minute class 2-4 students. They can be scheduled around parent/child preference at Miss Noelle’s home studio or wherever the individual or small group might prefer: Miss Noelle’s Musikgarten is mobile! Individual Classes are recommended for students with behavioral/health issues who may not be ready for the stimulation of a medium-to-large sized class. Small Group Classes are recommended for families with tight-knit friends who would like to schedule their musical and developmental education on their time and in their space. How do I get in touch with Miss Noelle? Note: You will need quicktime to view the movie. 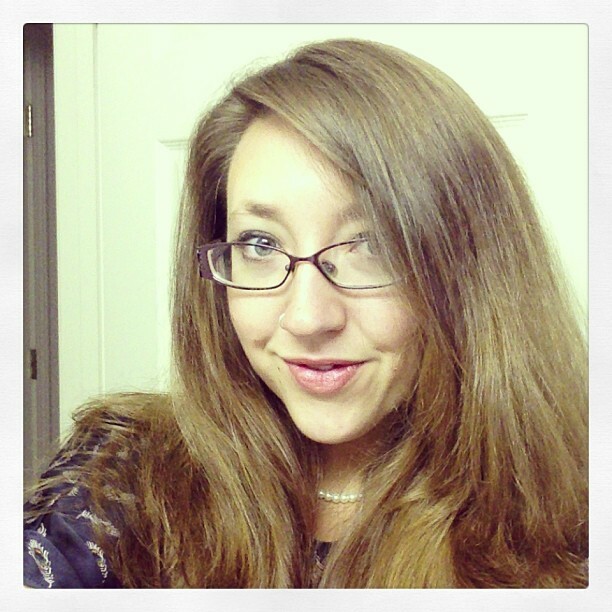 Mother to twin boys Thomas (5/12/16-11/4/16) and Elijah (born 5/12/16), Miss Noelle is a singing-rocking-dancing machine who cares deeply for your child's music education and brain development. Imagine that your favorite wide-smiling barista somehow got combined with your child's high-energy kindergarten teacher: Miss Noelle is kind of like that. Classes with Miss Noelle invariably start off with a welcome song, where we sing hello to each individual child. Depending on the mood of the class, we may then also include a color song. After introductions we move into bouncing songs, which stimulate the spine and tend to give children the giggles. and may rock, sway or bounce at the same time. Next, we will usually get up and move: walking, dancing, and moving re-enforce rhythm, get the blood flowing and give students a chance to physically connect with the music. Within this time frame we will also work on pattern repetition, both as a group and individually. Students are not required to repeat patterns, but many will want to. We will work towards the end with manipulatives of some kind, either scarves, sticks, drums or other instruments. We end every class with a cuddle song, where parents and students enjoy the experience of listening to music prone and with eyes closed. Miss Noelle has a variety of cuddle animals available; if a student prefers a stuffed animal of their own or has trouble giving up something in their possession, it is recommended that they bring their own. This animal can be kept in a bag during class and brought out during this last song. © 2019 MUSIKGARTEN:: Miss Noelle's Musikgarten All Rights Reserved.